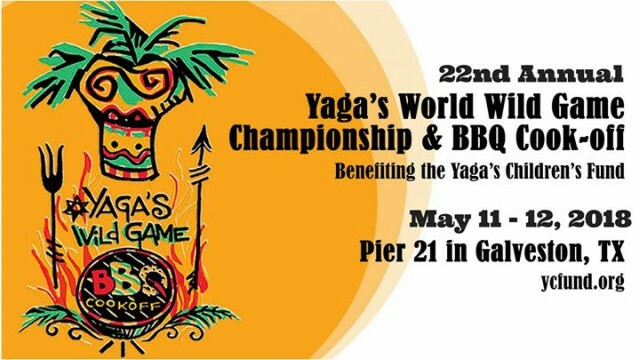 The 22nd Annual Galveston Island Yaga’s Wild Game Cook Off will be held Friday, May 11th and Saturday, May 12th. 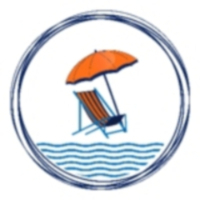 The Cook Off benefits the Yaga’s Childrens Fund. The Cook Off takes place at Pier 21 which is located at 21st Street and Harborside on beautiful Galveston Island,Texas. Everyone is invited to participate. The competition is an excellent way for backyard chefs and outdoor enthusiasts to show off their culinary skills. Come and enjoy some good old-fashioned fun, fellowship and food. The Yaga’s Children’s Fund has allocated an excess of $1,000,000 for Galveston County children’s charities through out the past 22 years. The Wild Game BBQ Cook-off is now the premiere spring event in downtown Galveston.